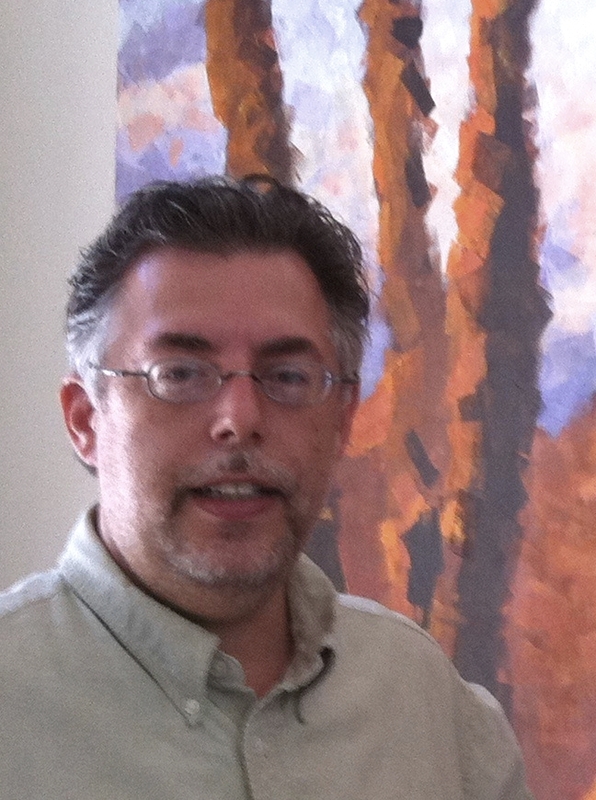 Saul Garnell – I was raised in New York State, and now living in Arizona. I work during the day for a company called SAP and having lived in Australia, Japan, India, and Germany, I bring an international perspective to my writing, along with an unusual point of view driven by many years of experience in the banking and software industries. Freedom Club is my first novel, a speculative fiction in the near future. However, I have delved into other genres by writing some horror, and Military SF pieces. I only write part time, but enjoy writing Science Fiction as a hobby and look forward to publishing more with Hotspur Publishing in the near future.